I confess that I have sweet-tooth. I also confess to be a chocoholic. At the same time, I enjoy liquors. Nah. I am a chocoholic but not an alcoholic. I hear good scotches can be paired with deserts. If rum can be used in chocolates, why won’t the best of liquors — scotches be paired with chocolates? The key is fine tuning. other pairing say a mango soufflé. No, the taste would be disparate. 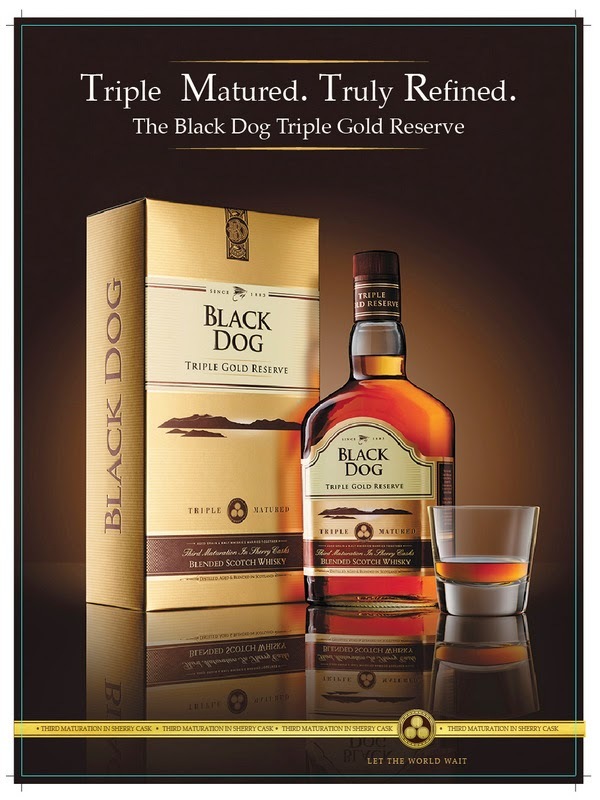 The woody smokiness of Triple Gold Reserve would add extra dimensions to the bitter dark chocolate. Again, not any dark chocolate would do. 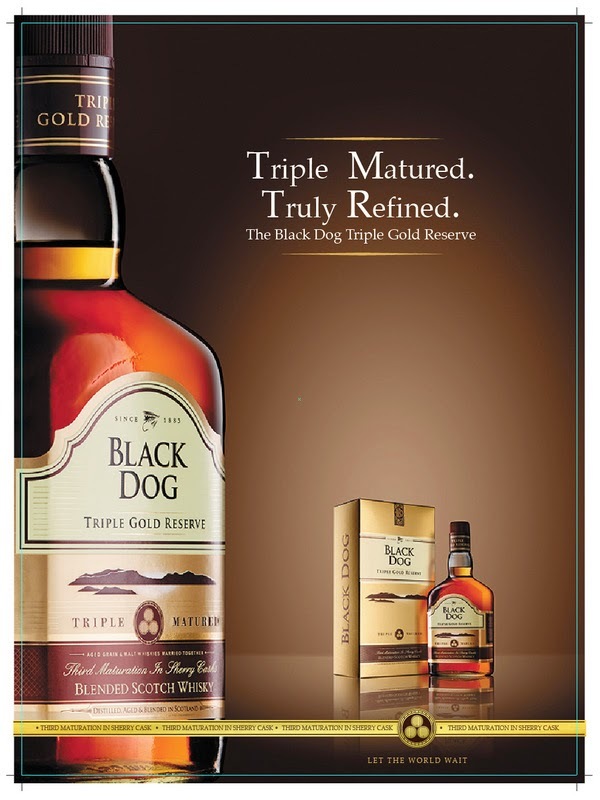 To match the smoothness of Triple Gold Reserve, the chocolate has to be smooth and of finest quality. So, enjoy the ‘water of life’ and the ‘food of gods’ — the match made in heaven. Another round of Triple Gold Reserve and a mudslide? Anyone? The content of this post is directed only at people above the age of 25.